The friendly between Spain and 2014 World Cup finalists Argentina, who should have Lionel Messi available, has Julen Lopetegui fired up. Spain coach Julen Lopetegui says his team’s friendly against Argentina is “a beautiful fixture” made all the more appealing by the likely involvement of Lionel Messi. The Barcelona superstar missed Argentina’s 2-0 win over Italy in Manchester due to a hamstring problem but is hopeful of being involved at Atletico Madrid’s Wanda Metropolitano on Tuesday. And Lopetegui, addressing the media ahead of the clash, acknowledged the prestige involved in tackling Jorge Sampaoli’s team and their key man. “I think it’s a beautiful fixture against Argentina, in an amazing stadium, and against the runners-up of the World Cup, and where one of the best players in the history of football will be playing,” he said. Spain goalkeeper David de Gea has been among those to criticise the ball set to be used at the finals in Russia, but his coach knows the players will have to quickly get used to it if they are to perform at their best and advance from a group containing Portugal, Morocco and Iran. “It’s the official ball of the World Cup, and everyone is kicking and screaming about it, but it is what it is,” Lopetegui said. Manchester United shot-stopper De Gea, meanwhile, revealed he feels more valued by Premier League supporters than fans and observers in his native Spain. “I get more [positive] things [said] from England than from here, the love is enormous that they give me in England and that’s why I do not notice it so much here,” he said. 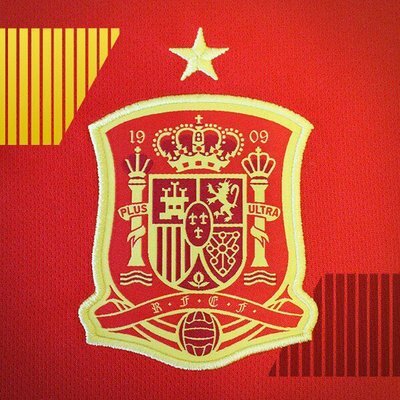 Spain drew 1-1 with Germany in their previous friendly outing.